** Payments are non-refundable but credit may be applied to another program within one year. JOIN THE KEMETIC YOGA REVOLUTION! 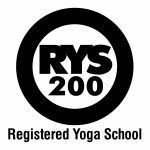 You want to become a Yoga Alliance 200 Hour Registered Yoga Teacher. You are already certified in Yoga or other holistic health modality and want to update your skills with Kemetic Yoga and the YogaSkills Method. You simply want to learn to care for yourself better, extend your life and experience a truly revolutionary system of Yoga! 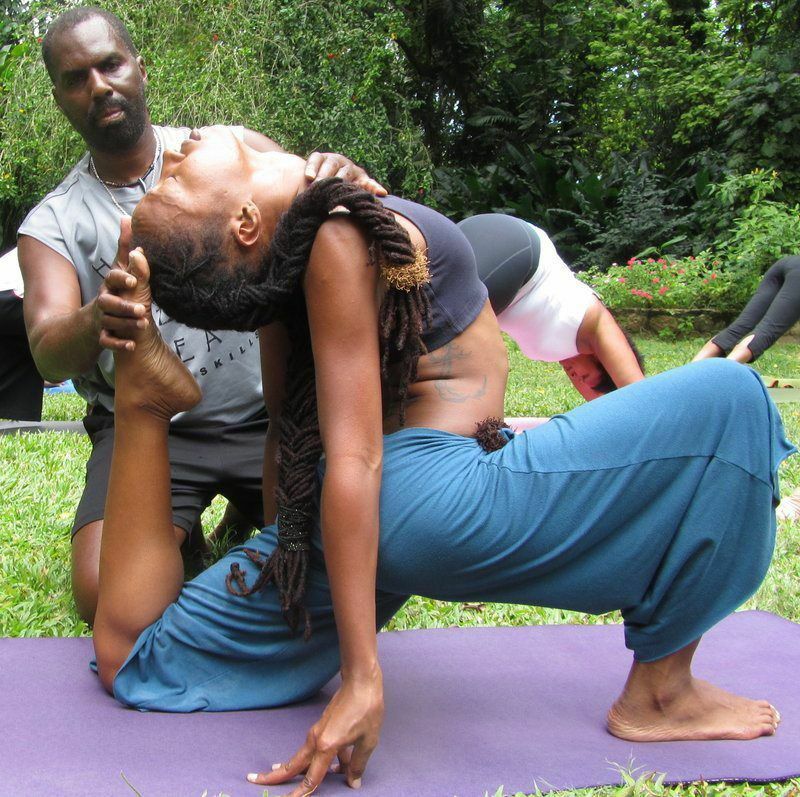 Join Master Instructor Yirser Ra Hotep, co-founder of the worldwide Kemetic Yoga movement and innovator in the practice of Yoga for almost 40 years with the development of the YogaSkills Method. Yirser has appeared on the Oprah Winfrey Show, ABC & WGN TV, Ebony Magazine, Black Enterprise and many more. He is the author of the “Breath, Flow and Internal Power” DVD and "Journey to Amenta - Guided Meditation CD". Yirser has trained and certified over 1200 instructors worldwide and is a professor at DePaul University in Chicago specializing in courses such as Science of Yoga, Stress Management for Health and Wellness and Ancient Wisdom vs. Modern Science. Ra Hotep is a leader in research projects that train incarcerated men in Mindful Meditation. 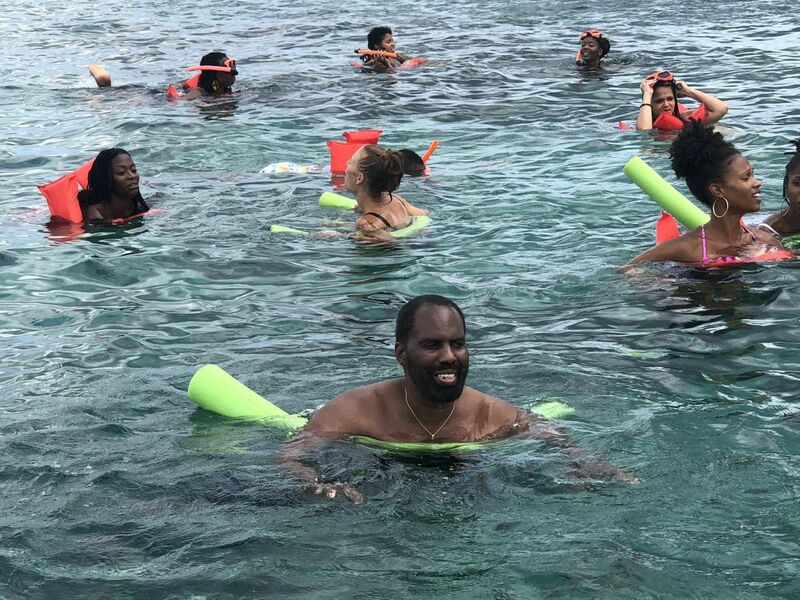 Our Kemetic Yoga experience will take you to one of the best and most healing locations for yoga and meditation in the world, the tropical island of Jamaica! Two times a year we partner with the Negril Yoga Centre resort to bring you the most memorable experience possible. Membership in our private online community allowing you free access to our growing library of eBooks, articles and support in your practice and business as a Certified YogaSkills Kemetic Yoga Instructor. PLEASE PRINT AND BRING WITH YOU. READ THOROUGHLY. FULL PAYMENT SHOULD BE COMPLETED BY THE START OF THE TRAINING UNLESS OTHERWISE ARRANGED. 1. ARRIVE AT MONTEGO BAY AIRPORT (MBJ) ON FIRST DAY AND DEPART ON LAST DAY. You will need to include this address on the immigration papers you fill out on the plane before you land in Jamaica. If your flight is delayed or if you have any difficulty please call or text me at 773 396-6613 or call the Negril Yoga Centre at the number above. UPON LANDING IN MONTEGO BAY, GO THROUGH CUSTOMS, GET ALL OF YOUR CHECKED LUGGAGE, PROCEED TO THE JUTA TOURS DESK IN THE AIRPORT LOBBY AND REQUEST TRANSPORTATION TO NEGRIL YOGA CENTRE. THE COST WILL BE $25.00 (USD). Paper, pen, laptop, ipad, etc., your choice. TIPPING FOR THE STAFF: WE REQUEST THAT EACH PARTICIPANT CONTRIBUTE $25.00 EACH TO THE GROUP TIP FOR THE STAFF. We serve two meals per day, breakfast and dinner. All meals are VEGAN and MOSTLY LIVE/RAW and will be prepared by Chef Jason Pryce of Jamaica. Additional food can be purchased at the Negril Yoga Center kitchen or at several restaurants in walking distance of the center. I recommend that you stick with a cleansing Vegan diet during the entire retreat in order to get the best results from the training and your practice. We will have fresh young coconuts available most of the time. 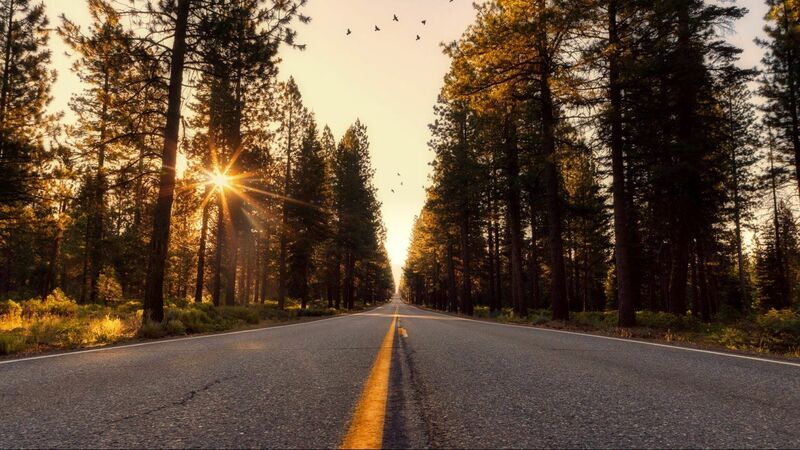 YOU SHOULD ALSO BRING YOUR OWN SNACKS, HERBAL TEAS, SUPPLEMENTS OR SPECIAL DIETARY ITEMS.